World class development in transport sector be it Highways, Shipping, River Transport, Railways or Air Transport are top priorities of the Modi Government. The Development agenda of Prime Minister Modi emphasized on en-cashing in on 4D i.e. Democracy, Demography, Demand, and Deregulation which are taking place to take the country on a fast track of progress. Further to take Demographic benefits of the youths of the country, a highly ambitious agenda of Skill Development was put in place by creating a Ministry of Skill Development exclusively to train manpower in various skills required by the indigenous industry and those of other countries too. Among the means of transport, the railways are the lifeline for the Indians. Being the most economical mode of transport for the common man and the largest employer in the Government sector it has a high priority for development. In the past decade, there has been a rapid expansion in Metro Railways as a prominent means of transport in cities like Delhi, Mumbai, Hyderabad, and Bengaluru, etc. The target of the making of 100 smart cities in the country cannot be possible without developing smart urban transport which is fast, clean, safe, secure, economical and comfortable. Development of the Railway Freight Corridors and the Bullet trains are also going to be a reality in few years. Therefore the demand for infrastructure, skilled manpower and opportunities for Make in India are enormous in the Railway sector. In the Rail Budget of 2015, a Railway University was proposed so that the growing demands for the specialized manpower of railway sector could be catered to. Prepare Course Curriculum in consultation with Industry to cater to the need of the industry. Private Universities be encouraged to launch such training program of short-term duration and long-term duration. Practical be allowed in the Training Institutes of the Railways for which the infra is already available at affordable cost. These Training Institutes may work on enhanced working hours, and additional manpower may be recruited in case the capacity of Training Institutes is fully utilized. Ministry of Railways may recognize such courses and may give preference in the promotion and new recruitment. Senior and retired people should take a keen interest in providing training and share their experiences so that they may remain useful to the society and live purposeful life even after retirement. In line with above requirement few prominent institute like IIIT Hyderabad, IIT Kharagpur and Osmania University College of Engineering, Hyderabad have already begun a Master course in Signal and Telecommunications. 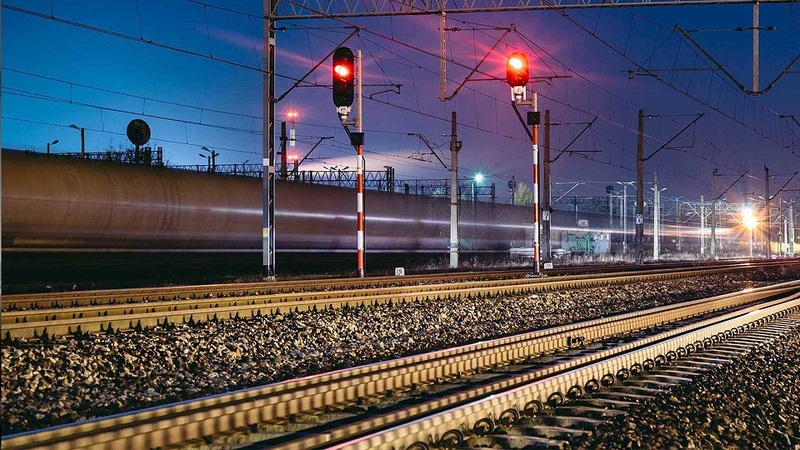 Besides few private institutes like Institute of Metro & Rail Technology (IMRT), Hyderabad and Rayat-Bahra University, Mohali in Chandigarh have launched Post Graduate program for Railway Signaling and Telecommunication under Guidance of IRSE (India Section). The students are trained by the domain and industry experts. Practical training is imparted by the companies working in the field. The students after training are employment ready by the companies working in Signal and Telecommunications field. A report in the Times of India states that it’s not just the private sector that has recognized the need for new and creative solutions to make the 163-year-old Indian Railways more flexible. In his Budget speech of 2016, Railway Minister Suresh Prabhu declared a Rs. 50-crore innovation fund for startups set up by its employees to solve problems relevant and pertinent to the organization. The ministry is also thinking of setting up an incubator to promote and encourage the startups for passenger services in railway sector. There are many startups already working to facilitate railway passengers. Websites like trainman.in have implemented complex machine learning algorithms that predict about reservation possibilities. Ixigo.com is also one such startup that acts as a “Go-to” option for a traveler, search for your query. Khanaonline.in provides food on-the-go. Web site like railyatri.com, travelkhana.com are startups providing help to the passengers in need.